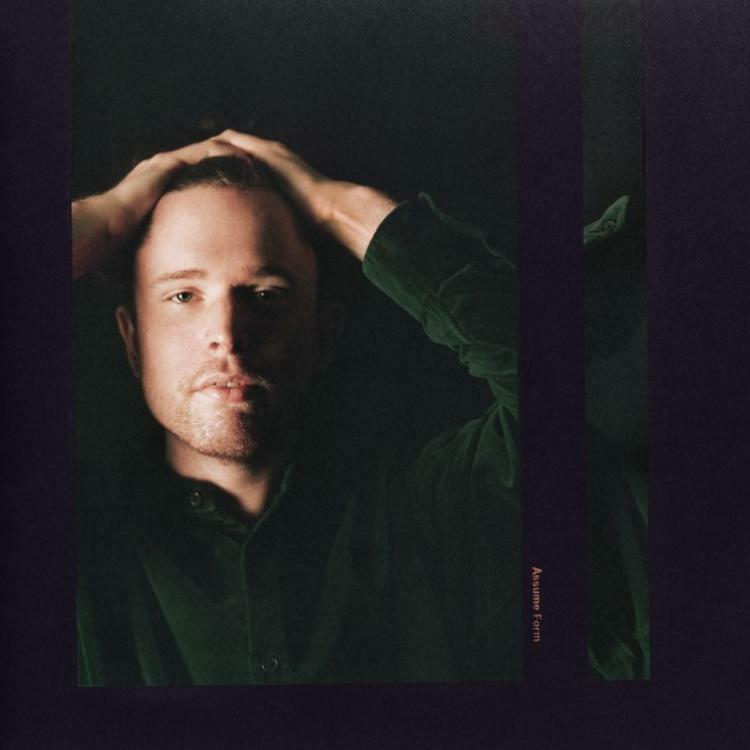 It’s been about three years since James Blake dropped off his third studio album called The Colour in Anything. Today the British singer and songwriter has returned with a new album that has be teased for a while called Assume Form has finally touched down. The album has 12 tracks and features the likes Travis Scott, Andre 3000, Metro Boomin and more. This whole album is a genre-infused project that is definitely unique.